Great software. Great training. Great support. 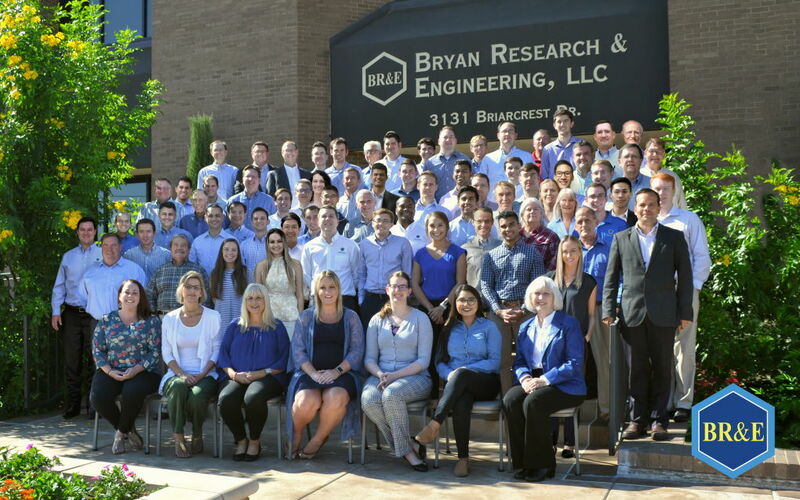 Bryan Research & Engineering, LLC (BR&E) is a widely recognized privately-owned provider of software and engineering solutions to the oil, gas, refining and chemical industries. Since the company’s inception in 1974, BR&E has combined research and development in process simulation with state of the art computerized engineering technology to provide our satisfied clients with flexible, accurate, efficient and dependable tools that improve their bottom line. At BR&E, helping our clients is what it is all about. Everything we do, from making improvements to the software, developing new training classes, or providing direct service and support to our clients is centered on this idea. Give us a call and let us help you!